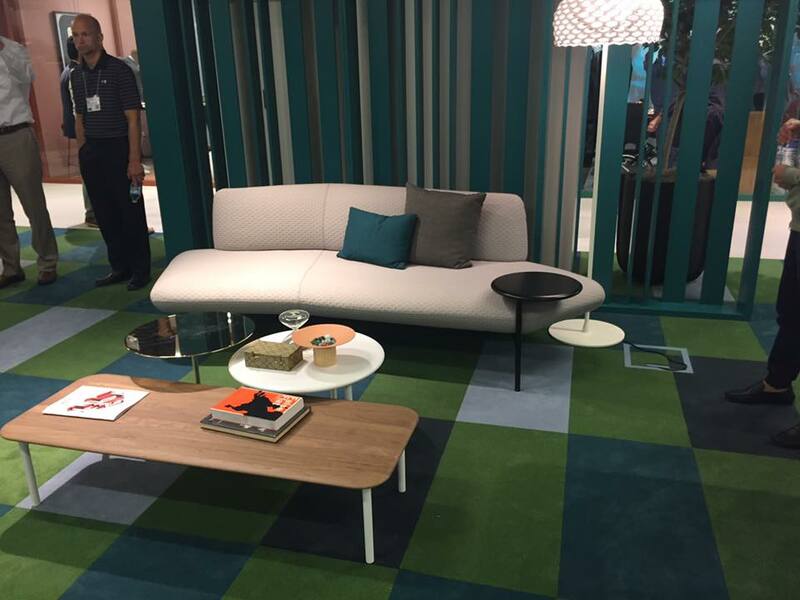 If you had a chance to head to NeoCon last month, you would have seen that the 70’s style is alive and well. Interiors spaces are welcoming back the best of the era with brick walls, exposed wood beams, and sunken living rooms alongside furniture and decor boasting mod patterns, retro color schemes, and clean lines. 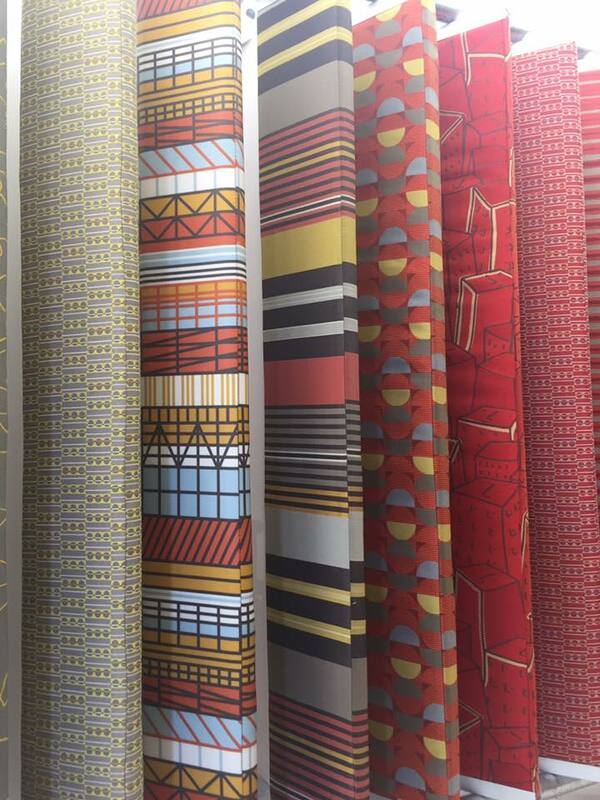 Here are a few of our favorite retro-inspired picks from NeoCon that are sure to inspire some of you. Today’s retro style often pairs only two colors together to mimic the printing style available in the 70s. That can be seen in Leland’s chair designs, alongside the desaturated color palette and dramatic curves. A comfortable chair is necessary for all the hours we spend in from of computers today. But that doesn’t mean they can be fun. 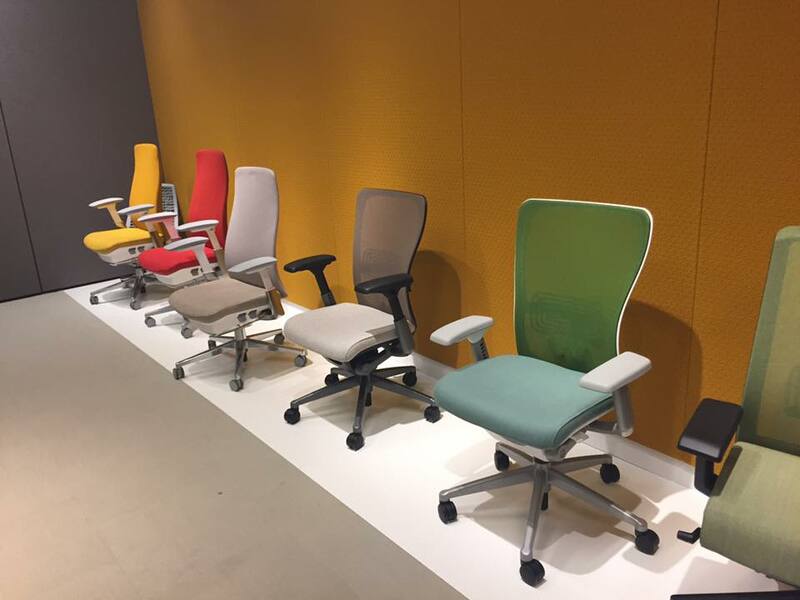 Haworth took 70’s inspired clean lines and muted color schemes to inspire the modern work day. 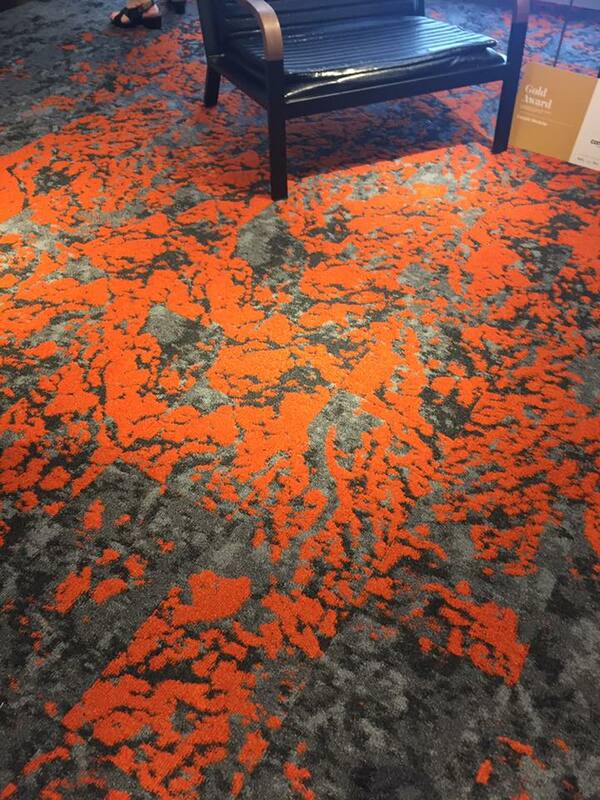 Winning the Gold Award in the Carpet: Modular category, the Lichen rug has an organic, nature-inspired feel with loads of texture, which focuses on 70’s inspired burnt orange. 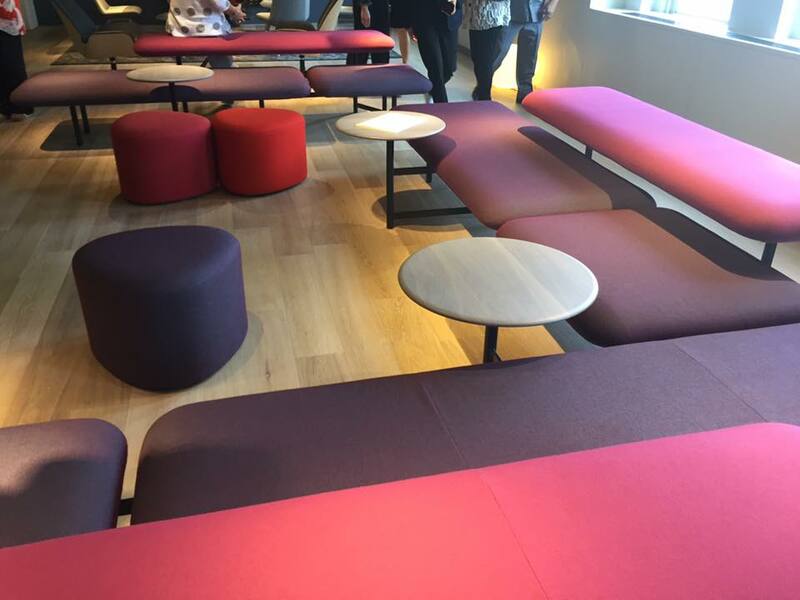 Low-slung seating was a popular retro style and HBF brought it back in these playful color combination with mix-and-match pieces. How fun! And, another example of minimalist furniture we want, now. Mod all the way. These fun fabrics fully embrace the geometric style that defined retro. Circles, starbursts, stripes, and other shape patterns lend themselves to a visual dance prominent during that time. And now, today’s walls, chairs, and couches will be ready to make the same groovy statement. 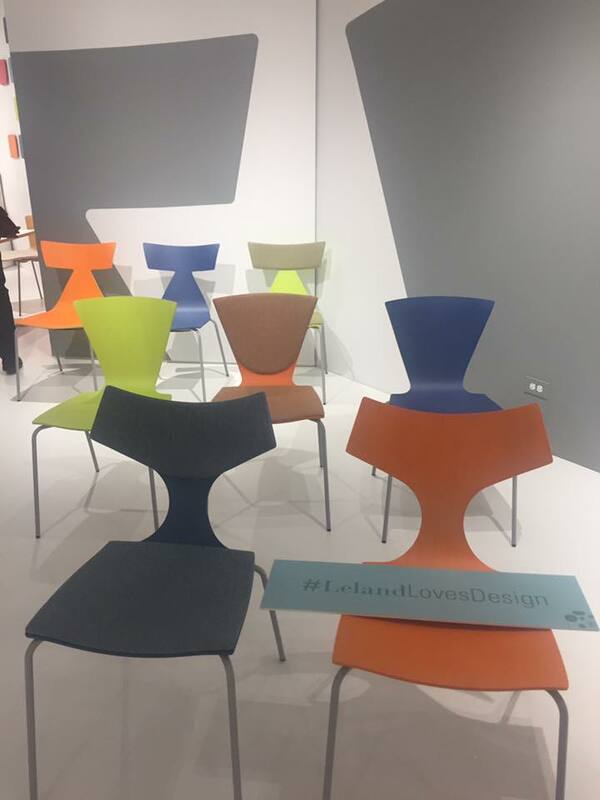 How do you feel about the resurgence of retro design that was seen throughout NeoCon 2017? We’d love to hear your thoughts. Comment on Facebook to share your opinion.